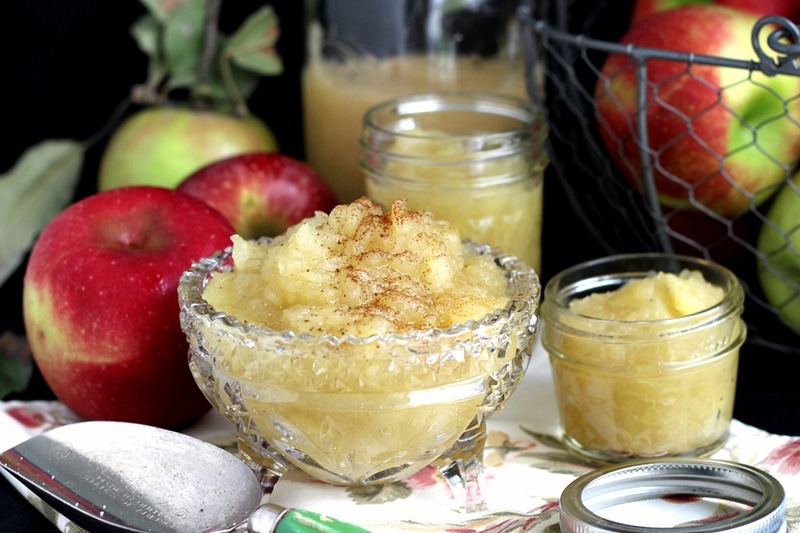 Whether you get your apples from the grocery store, a produce stand or pick them yourself from a local farm, making applesauce is a delicious way to enjoy this star of autumn. 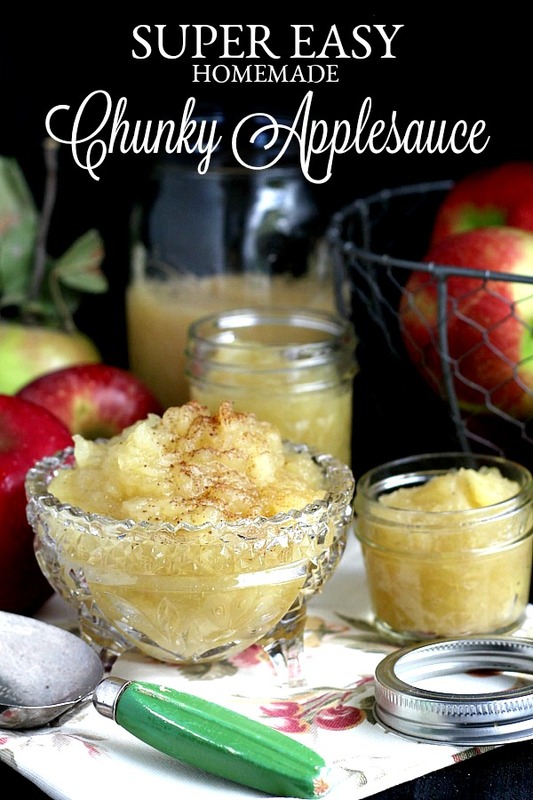 I have a super easy, homemade, chunky applesauce recipe for you. It is lightly sweetened and with a hint of cinnamon and cloves. Are hayrides a part of your autumn tradition? Local farmers do a great business and draw large crowds offering hayrides, corn mazes, pumpkin and apple picking and usually some pretty amazing baked products. 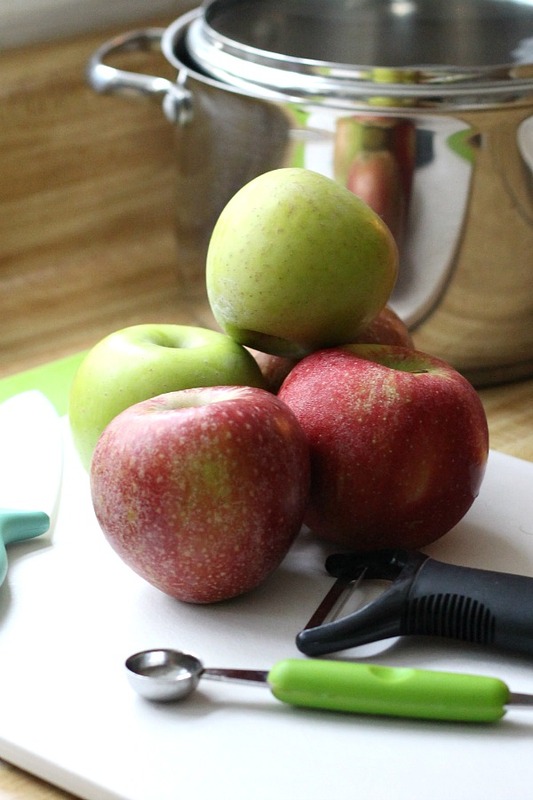 Though they tend to be a little pricey, you can’t get fresher apples than getting them right off the tree. There are many different varieties of apples locally and nationally. Some apples are best for eating and others are great for cooking and baking. Some apples are sweeter or crisper than others. We all have a preference and favorite eating apple. When making applesauce, just be sure you choose a cooking variety. You might want to use a couple different varieties together. 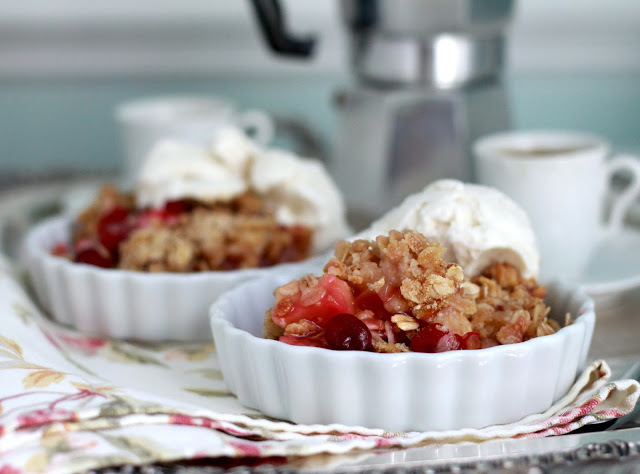 Tart apples can be sweetened with a little sugar if you prefer. Or, choose a sweet variety and you might not need any sugar at all. 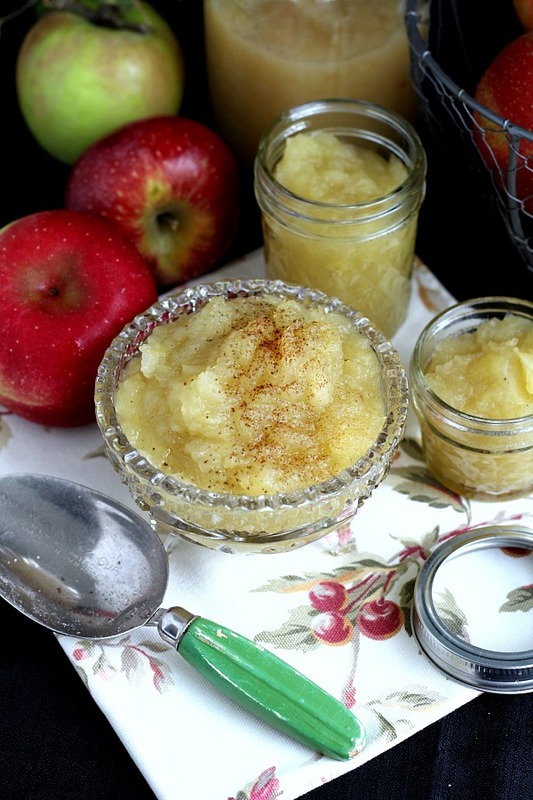 This is a very easy, delicious yet basic applesauce recipe. I like applesauce with a little bulk to it. Super smooth applesauce is good for adding to recipes but I want something that can be eaten with a fork. If you want thinner applesauce, cook a little longer and add a little more water. Just a teaspoon or so at a time because it doesn’t take much and you want to avoid runny applesauce. 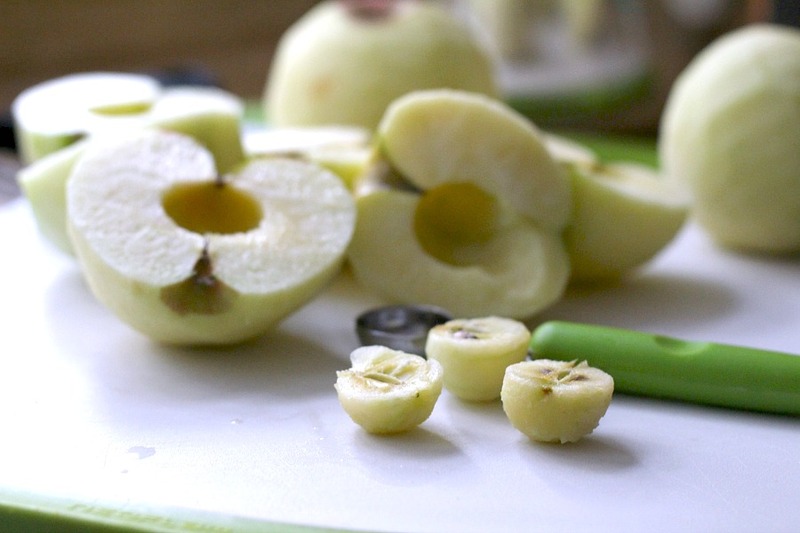 Kids like applesauce and this is a great way to spend time in the kitchen with them. One of our daughter’s was a picky eater. The only way she could get peas down was to mix them with applesauce! Nutrition Tip: You can replace up to half of the fat in baked goods such as muffins and quick breads with applesauce. 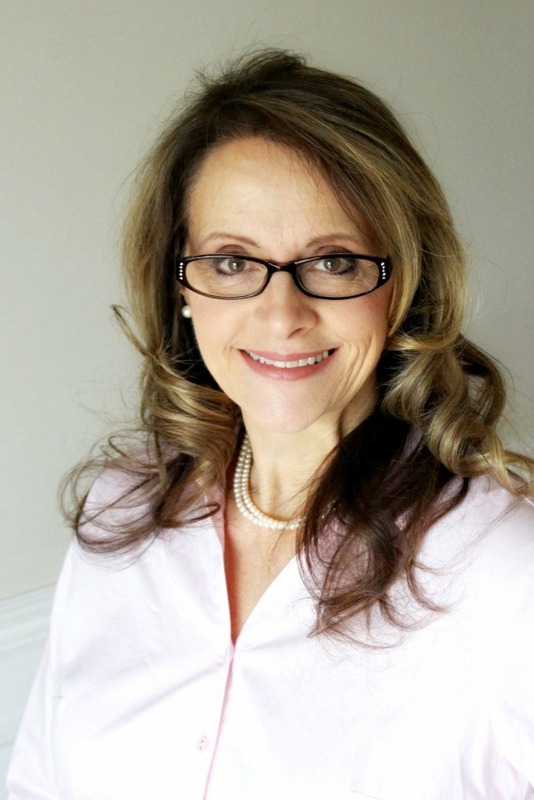 It is an easy way to reduce your total fat intake while increasing your fiber intake. As you know, getting enough fiber can help reduce the risk of certain diseases, and is also great for your digestive system. Begin with 2-pounds of apples. Peel the apples and core them. I love using a melon baller because, with just a twist, I get the core out without waste. Slice or chop the apples. Add enough water to cover the bottom of the saucepan, about 1/2 cup. Sprinkle on the cinnamon and ground cloves. Cover the saucepan and heat to boiling; reduce heat and cook until apples are soft and tender. Using a potato masher or fork, mash to desired consistence. Taste for sweetness and add sugar if desired. 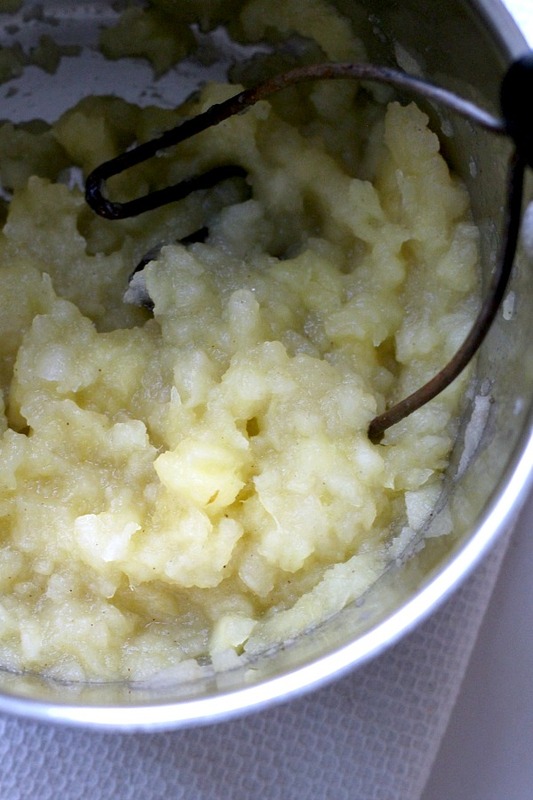 You can easily make a big batch of this Homemade Chunky Applesauce. Fill sterilized jars, and process them in a water bath. 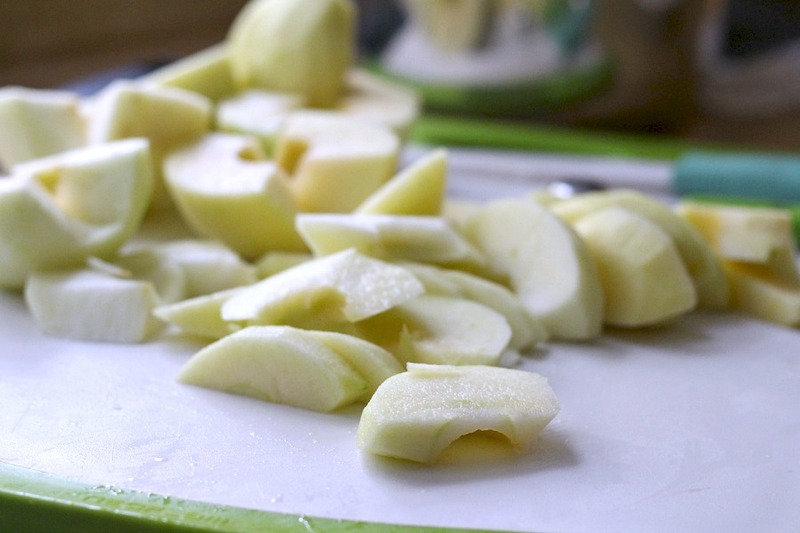 2 pounds cooking apples, peeled, cored and sliced. 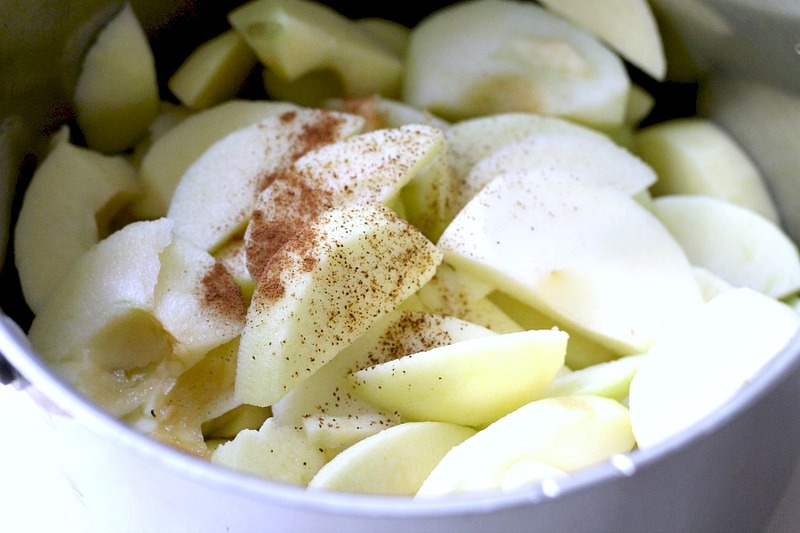 About 30 minutes before serving, in a medium saucepan with a lid, add the apples, cinnamon, cloves and water. There should be just enough water to cover the bottom of the pan. Heat to boiling; reduce heat to medium-low. Cover and cook 10 to 12 minutes or until apples are tender. 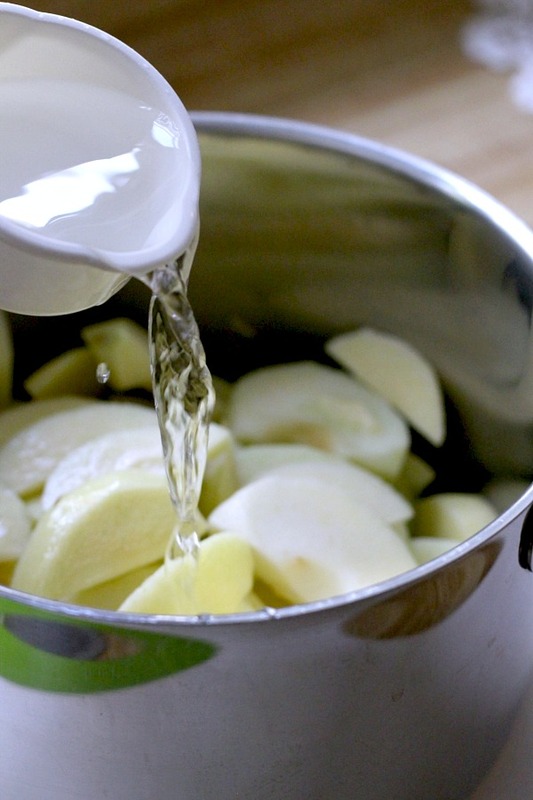 For a smoother applesauce, cook a few minutes longer making sure the water doesn’t run dry. When apples are soft, remove from heat. Mash with a potato masher or fork. Add sugar, if desired, and stir to dissolve sugar. Serve warm or refrigerate to chill. Don’t miss new content with, recipes, DIY, crafts and ideas to inspire and encourage you. Join our community and receive updates by clicking the subscribe button below. We’d love to have you be a part 🙂 FREE thank you gift for subscribers! I love chunky applesauce! I make it in my crockpot. The apples and a bit of sweetener go into the crockpot on low for overnight. When we wake in the morning our home has the wonderful aroma of applesauce filling every corning – and we have warm applesauce for breakfast! And more chilled for another time.